Repairing your garden after an extreme winter can take some time and effort. But consistency is key to keeping your blooms fresh and full year after year. Mark Beaty, live goods merchant at The Home Depot Canada, shares tips on how to prepare your garden and help your perennials thrive. Preliminary cleanup. Fluctuating temperatures, frost and salt can all damage your garden throughout the winter, so you want to act quickly to help your plants recover. Once the ground has thawed, clean up any fallen braches, twigs and debris from flowerbeds. 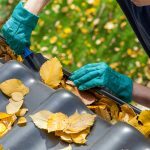 Remove any frost-burned leaves and, on a warmer day, soak the soil in your garden with a hose or sprinkler to help flush the salt and any lasting winter residue. Picking your plants. 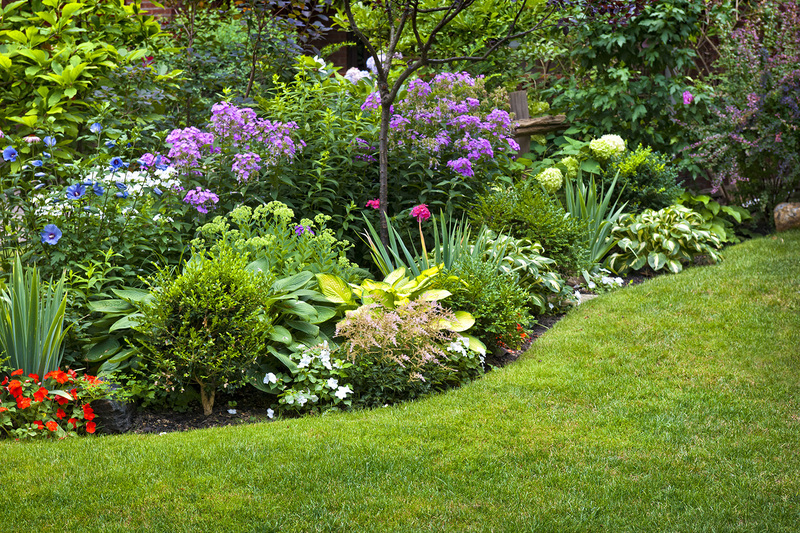 Perennials can be planted as soon as the ground is workable. Each variety has a distinct blooming period lasting several weeks, so choose plants with different bloom times to ensure continuous colour. While regional assortment varies, some of our most popular perennials are hostas (easy to grow and perfect for shaded gardens), lavender, daylilies (great for attracting hummingbirds and butterflies), dianthus, iris and phlox (with a beautiful fresh fragrance). Maintaining your perennials. In the first few weeks, newly planted perennials require daily watering to thrive. Keep soil moist to one inch below the surface by watering every day before 10 a.m. or after 6 p.m. throughout the summer. Prune older, dried flowers to encourage new growth, and at the end of the season, cut your perennials back to 6 to 12” above the soil level. This will help encourage growth the following season. Find more information and determine the perfect perennials for your garden online at homedepot.ca/garden-club.